MOSCOW (Sputnik) - The Australian Federal Parliament's computer network has been hit by a cyberattack, presumably carried out by a foreign government, the broadcaster ABC reported. According to ABC, local investigators are looking into China's possible involvement. Computer passwords have been reset. "We have no evidence that this is an attempt to influence the outcome of parliamentary processes or to disrupt or influence electoral or political processes", the presiding officers of the bicameral parliament said in a statement, as quoted by ABC. Australian Prime Minister Scott Morrison said that no governmental departments or agencies had been targeted, but he did not provide any further detail. The broadcaster added, citing sources, that the hackers had been caught in the early stages of their interference. While the computers of government ministers and their staff had not been hacked, the computers of backbenchers, crossbenchers, and opposition lawmakers had fallen victim to the attack. 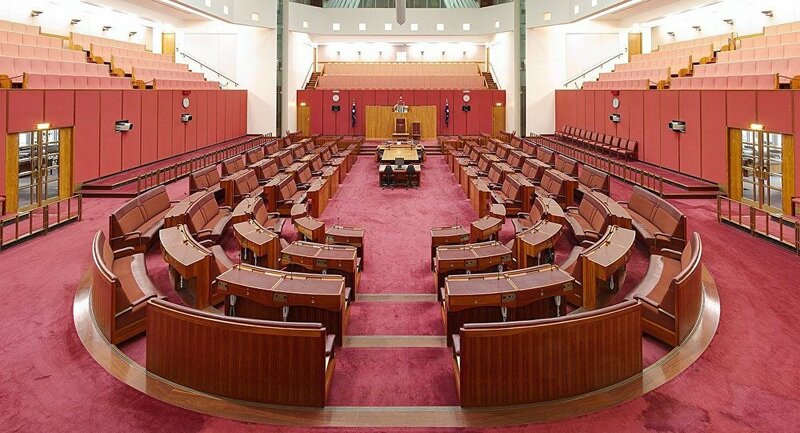 The Australian Signals Directorate is currently taking steps to secure the parliament's computer network. The attack was carried out just several months ahead of parliamentary elections in the country. While elections to the upper chamber of the legislative body will take place before May 18, elections to its lower chamber should be held before November 2.